… but another adage, the Golden Rule, can make dealing with rowdies relatively stress-free. Some say good fences make good neighbors. There might be some truth to this adage, used by Robert Frost in “Mending Wall,” but, in the 21st century, dealing with bad neighbors undeterred by good fences presents challenges. Many use apps to know what’s going on in their neighborhoods, whether it’s finding a last-minute babysitter, learning about an upcoming party or getting in the know about nearby crime. Platforms like Facebook and Nextdoor are particularly useful in making private groups, so much so that the Cape Girardeau Police Department in Missouri uses Nextdoor to communicate law-enforcement information to neighborhoods. 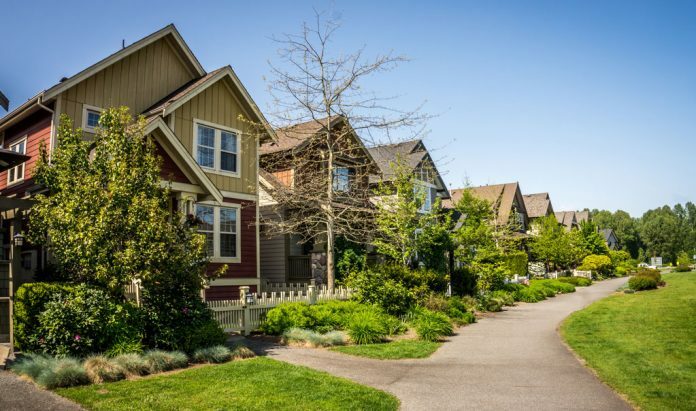 “With Nextdoor, we can help empower neighbors to keep their communities safe and connected and give them the ability to collaborate on virtual neighborhood watch efforts,” Police Chief Wes Blair says. A neighborhood in Elgin, Oklahoma, uses Facebook to keep neighbors involved, informed and safe. The No. 1 rule that Rasco recommends when dealing with a neighbor is to not make assumptions. An overgrown yard next door may not be the result of a lazy neighbor; it may be because someone is ill or recently widowed. Visit your neighbor to learn why the lawn is untended, and, if someone needs help, offer to mow. “The art of neighboring is sometimes a dying art, as today’s families are so busy [that] we tend to drive into our garages, shut the garage door and enter our house without ever going out on the front porch,” he says. Rasco also recommends researching governing rules in your neighborhood, such as limitations on noise, overgrown lawns and trash by your municipality or homeowners’ association. If talking about your concerns in person with your neighbor doesn’t work (which should be the first step), file a complaint with police, code enforcement, the homeowners’ association or county office. Anticipating problems is vital. If you’re throwing a party at your place, go to neighbors who might be affected and offer them either a verbal invitation to the party or a card with your phone number. If the noise escalates, your neighbor can call you instead of the cops. If all else fails, document the problem, which helps in three ways. First, it lets you evaluate the seriousness of the situation. Looking at it on paper, you may realize it’s not as big of an issue as you once thought, or you might see a solution. Second, you have information to back you up when you explain the situation to your neighbor. Third, if push comes to shove, good record keeping shows authorities that you’re serious and organized. 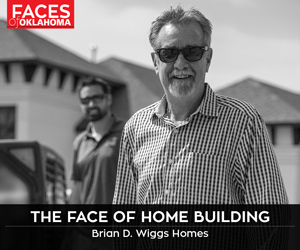 Tulsa and Oklahoma City have complaint-driven code enforcement systems. To report issues in Tulsa, go to Tulsa Neighborhood Inspectors at tulsa311.com or call 311. In OKC, there is also a one-stop-shop system for code violation reports: the OKC Action Center. Log onto okc.gov or call 405-297-2535. 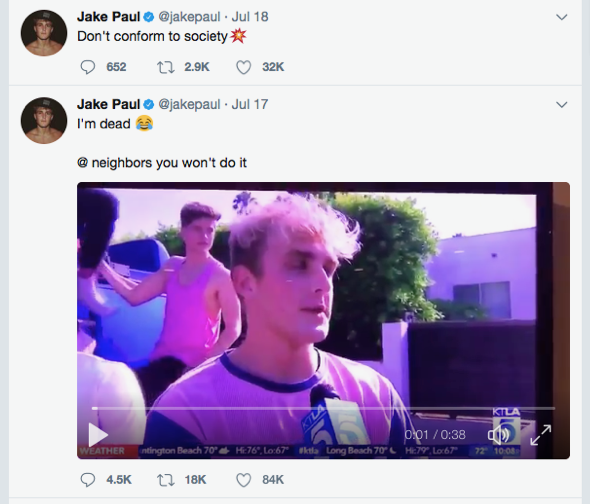 This year, social media star Jake Paul rented a $17,000-a-month mansion in Los Angeles and drove his neighbors mad. Paul used the house as ground zero for loud parties and some of his social media stunts, which included lighting piles of furniture on fire in the pool. He publicized the address of his rental home, so droves of young fans and their parents regularly lined the streets. Los Angeles City Council member Paul Koretz put a halt to Paul’s shenanigans. Koretz said Paul’s antics were a drain on public resources in terms of public safety, parking, noise, littering and graffiti. In a publicized report, Paul’s neighbors stated they put the wheels in motion to file a class-action, public nuisance lawsuit against the star. They succeeded in getting him to move out after he was informed he could face up to six months in jail for filming in and around the property without the proper permits. What this neighborhood group did was right: documenting offenses, getting city officials involved and discovering legal recourses.